Chris Daley - Live & Acoustic. 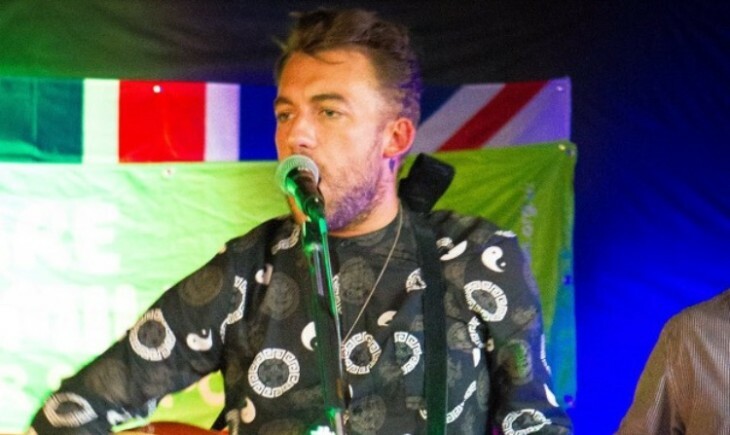 Chris Daley, lead singer of the very up & coming The Theme, returns to Dartford Social Club with just his guitar & a whole load of MOD & Brit-Pop classics as well as a few from The Theme’s newly released album. If you’ve not seen Chris perform before, you won’t be disappointed, for those that have, we’ll see you again.